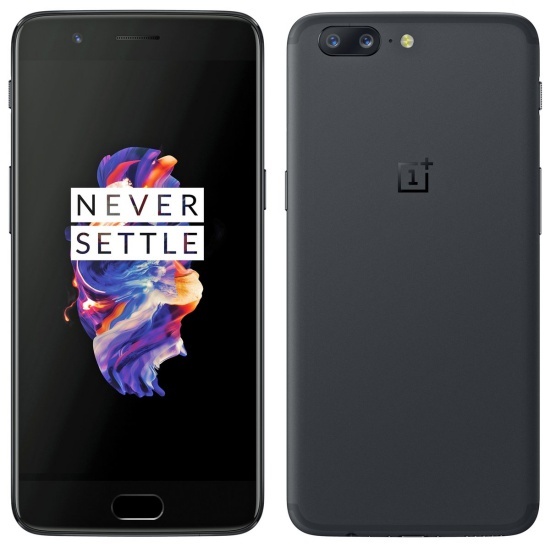 Users of the new OnePlus 5 smartphone are reporting that the handset inverts the left and right channels while recording video in a particular orientation. The OnePlus 5 has been in the news for all the wrong reasons lately — with reports of cheating in benchmarks to displays installed upside down. A OnePlus 5 user has posted on Reddit that the handset inverts the recorded audio when held in a particular way. Holding the phone with the home button to the right and the headphone jack to the left apparently inverts the audio channels. The user, /u/opperdwerg, has posted a video demonstrating the audio inversion. When listened to via headphones, it indeed appears that the device has inverted the left and right channels in this particular orientation but otherwise sounds right when the home button is to the left. It may be noted that the OnePlus 5 has stereo recording with microphones present at the top and bottom of the device. Users have also reported similar observations on the earlier 3 and 3T models as well. OnePlus has been made aware of the issue, with the company's co-founder Carl Pei confirming that a fix will be made available in a future software update. However, fans are skeptical of the timeline for the fix and the availability of the update for the 3 and 3T. Till then, users of the purported flagship killer would have to make do with some usage adjustments.